NPD Group, which tracks POS data from major retailers, revealed year-end numbers for U.S. toy sales in 2016, with strong performances for games and collectibles. NPD reported that the Games segment, a subset of the Games/Puzzles super-category, grew 21% for the year, or $307 million in new sales. NPD’s Games/Puzzles super-category grew 18% for the year, with what must have been an impressive finish, as just a few months before, through 10 months of the year, NPD had predicted 16% growth for the year (see "NPD Reports 16% Growth for Games Year-to-Date"). Two Hasbro games, Pie Face Showdown and Speak Out, made NPD’s Top 10 list of new items for 2016. Collectibles, which NPD defines as "Trading Cards/Stickers, Trading Card Games, Mini-Figures and Scene Sets, Action Figure Collectibles & Accessories, Playset Dolls & Collectibles, Blind Packs, and assorted brands that are collectible" were the fastest growing part of the business, with sales up 33%. Star Wars was the #1 toy property of the year, with nearly $760 million in sales. Pokemon was the top growth property of the year. Overall toy sales in the U.S. grew 5% in 2016, to $20.4 billion in NPD retailers. 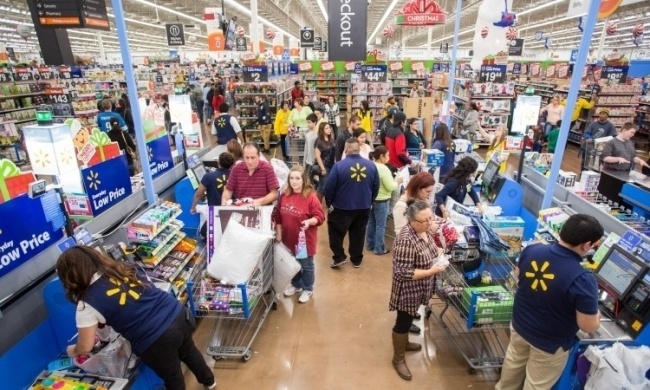 NPD estimates that equates to about $26 billion if all retailers were included. 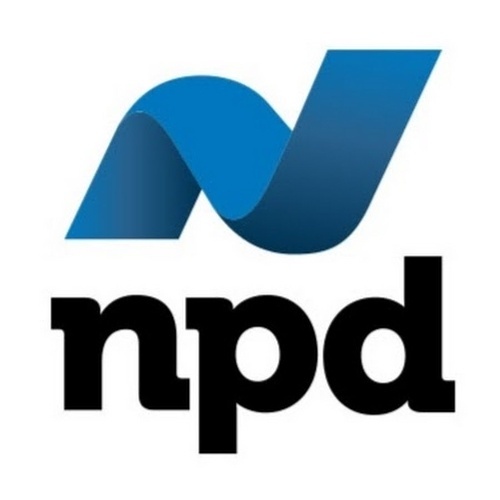 NPD does not track sales in most independent retailers, such as game, comic, and card stores.